For successful summer holidays in the mountains, book your accommodation to Bessans in Northern Alps massive, Savoie. This mountain resort will offer you exceptionnal areas and surprising landscapes. Your summer accommodation to Bessans will be for you a moment of wellness in the heart of a beautiful nature and you will spend holidays in wide open spaces. Our moutain offers will make you live warm emotions with all your family. We propose you quality holidays accommodation in all French massives, in the heart of mountains. 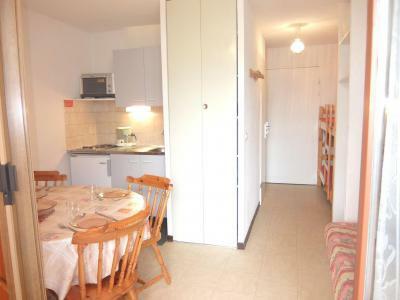 We have many residences to rent for your summer to Bessans. Let yourself be carried by a feeling of happiness, enjoy the summer holidays in the mountains full of sun and discoveries ! 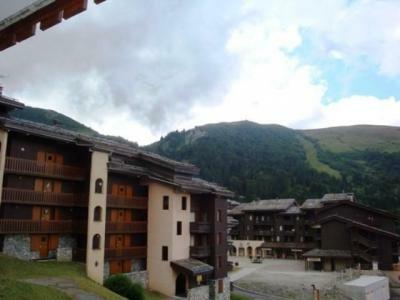 The residence Le Clos Vanoise in Bessans is ideally situated with a wonderful view over the mountains. 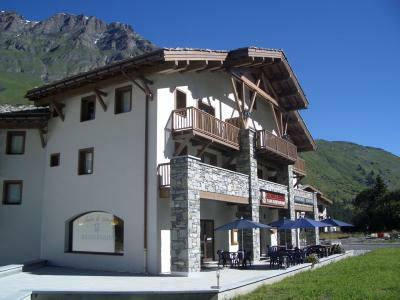 Le Clos Vanoise is located 200 m away from the resort center and nearby shops. These 2 halets are well-equiped. The residence Le Tetras is composed by 100 apartments on 5 levels. Shops and mail services of the resort of La Norma are at around 250m from the residence. Center of the village is at 200m. You can park your car in front of the residence. The residence is surrounding of a forest, you will have a quiet stay. THIS SUMMER - BOOK 2 CONSECUTIVE WEEKS, THE CHEAPEST ONE IS FREE: only on accommodation TE208T and TE215T. 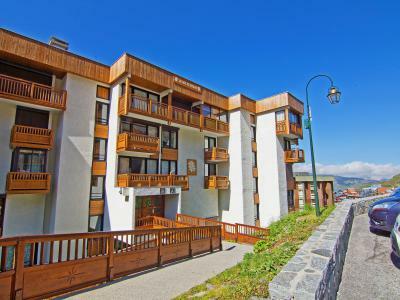 Residence Rond Point des Pistes is divided into 3 buildings (with lift) A,B and C and is located in Tignes Val Claret, about 20 meters from the funicular and very close to other lifts. With 20 to 100 meters from the residence you'll find shops, amenities, bakery, restaurants and pubs. Private ski lockers on site. Public carpark is compulsory and free during summer months, closest one to be be found 50 meters away. 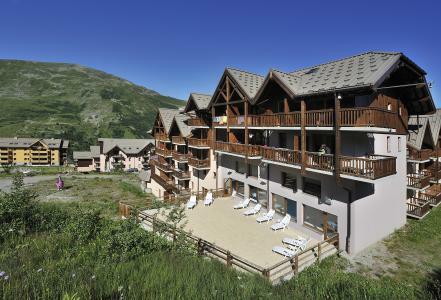 Located at the heart of Belle Plagne, the Pierre & Vacances Nereides residence offers a close proximity to the centre of the resort. Clad in wood and lauze roof tiles, this residence has undergone major renovation: apartments have been enlarged and redecorated in warm colours with comfortable furnishings and practical equipment. Apartments face south west or south east. The residence Belles Challes, equipped with a lift, is located in Arc 1800, in the village of Charvet. The residence is located in the middle of the shops and offers a wonderful view on the Mont Blanc, the valley, the mountain and its forests of fir trees. The residence La Lauzière Dessous is situated in Valmorel, in the hamlet of Crève Coeur, 80 m away from the shops, services and activities. The hiking trail departure are located near the residence. The residence Nécou located in Les Menuires, with elevator is situated in Reberty 2000 district, about 150 m from a commercial centre. IMPORTANT: Due to the "Tour de France 2019" and the "Etape du Tour", arrivals and departures will not be possible on Sunday, July 21st and Saturday, July 27th, the road will be closed. On Friday, July 26th, traffic will be possible ONLY before noon. Please, check information from "Info Route" for traffic conditions..